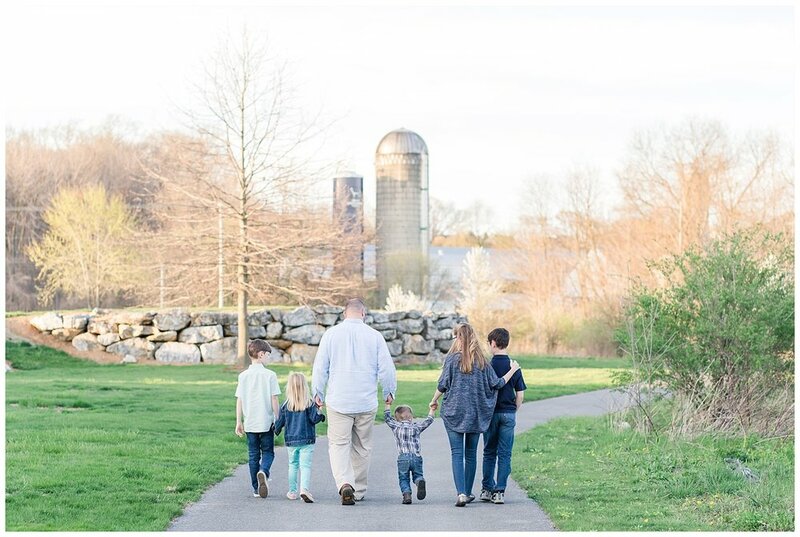 Two and a half years ago, I was doing pictures with this sweet family as part of their gender reveal for their youngest baby, who turned out to be an adorable little boy. I can't believe that much time has past, and how big all these kids have gotten in that time. Still a super sweet and fun family. 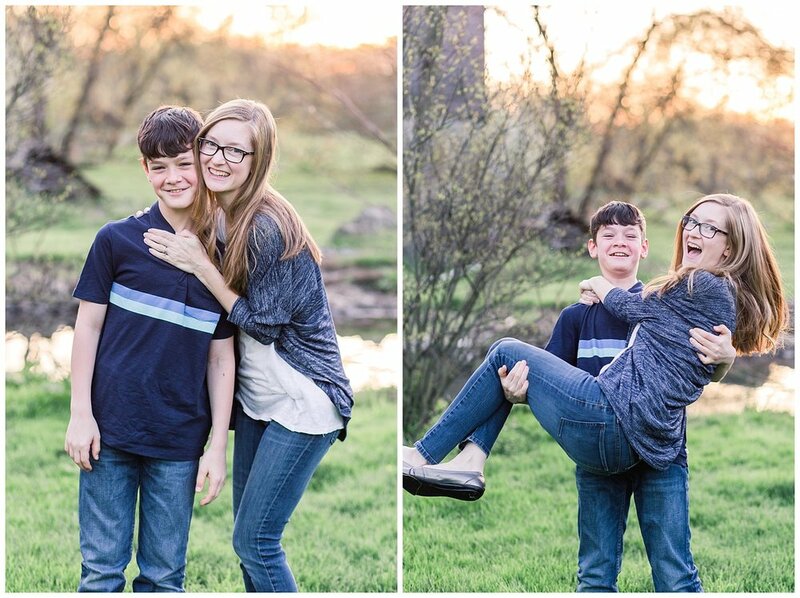 We reconnected to do pictures on a beautiful Spring evening in Lititz, and here are a few of my favorites from our fun golden hour session.